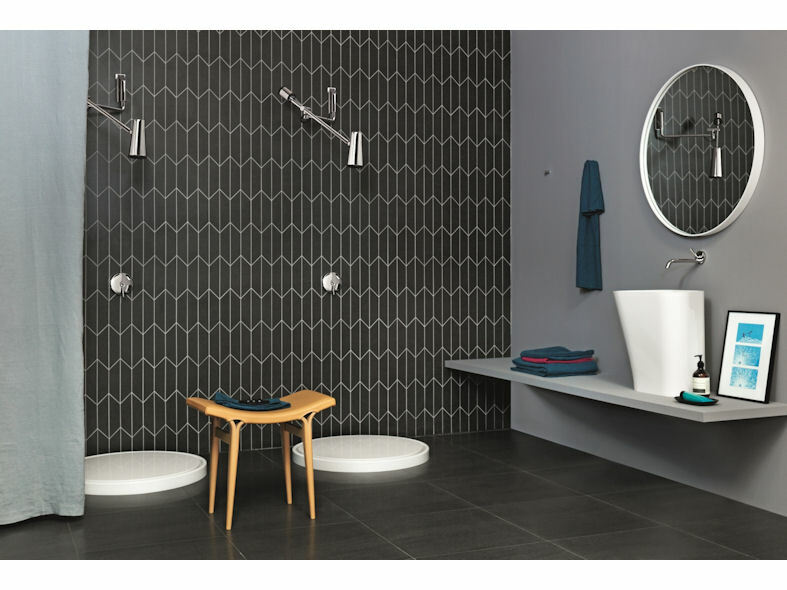 Closer is a revolutionary and dynamic reworking of the traditional idea of a shower head that breaks all design boundaries and is the result of an exciting collaboration between Zucchetti and Diego Grandi. 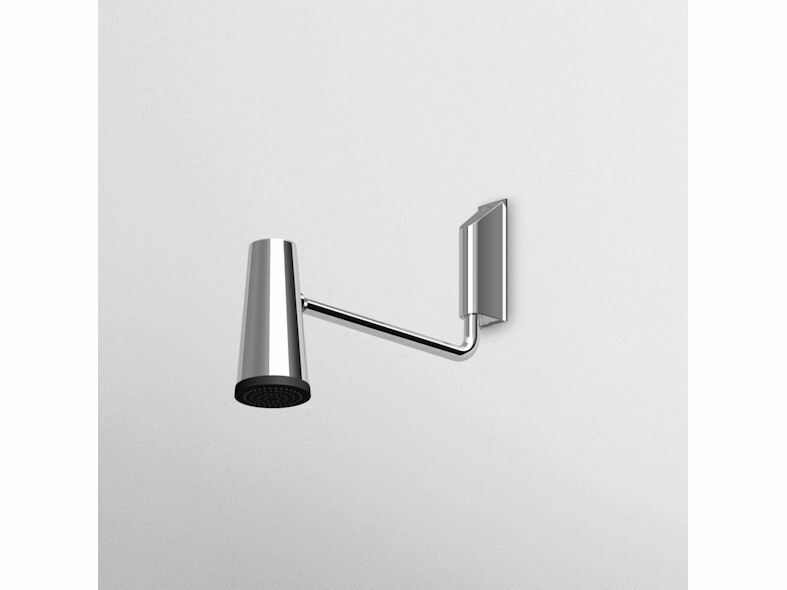 Taking the shape of a lamp as his inspiration Diego Grandi has added a cylindrical counterweight for balance to ensure that the showerhead is stable in any position and at any height, and which also acts as an aesthetically pleasing visual counterpoint within his overall design. 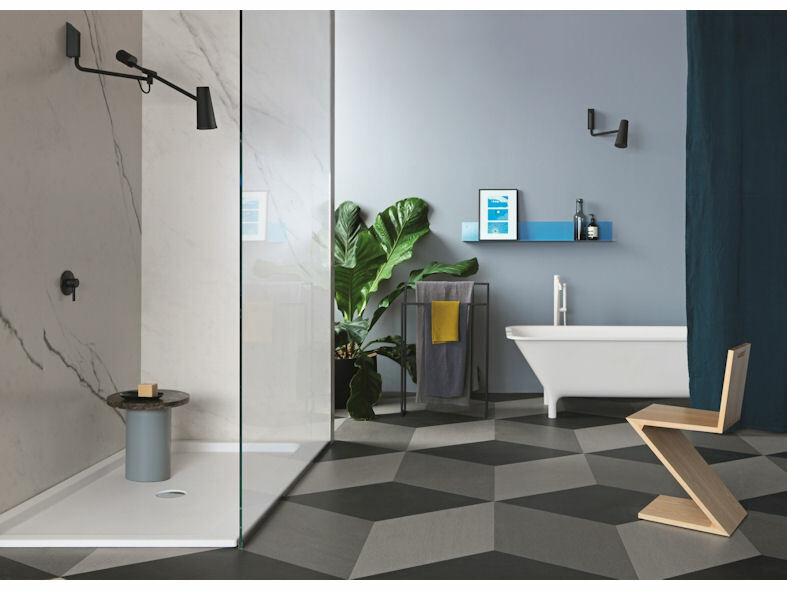 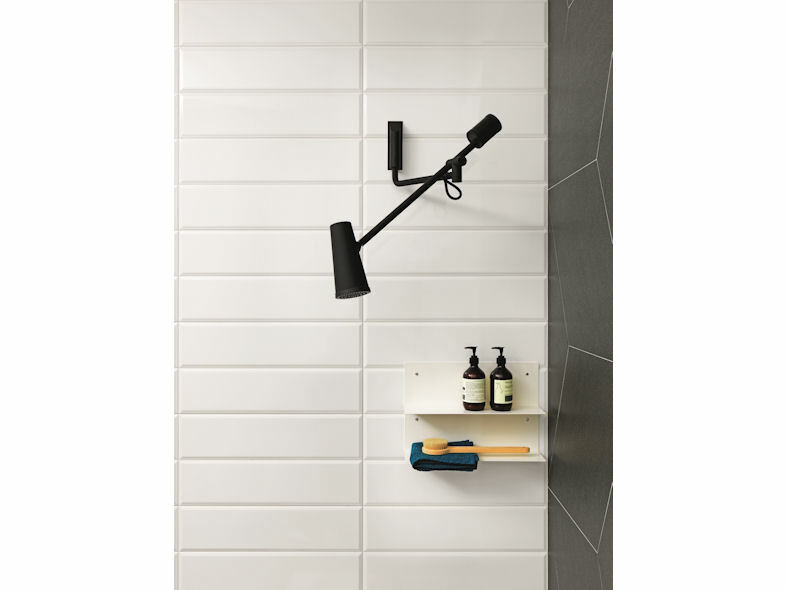 Closer's wall-mounted horizontal and vertical swivel system provides multi-directional movement enabling the user to create his or her own personal and very individual showering experience. 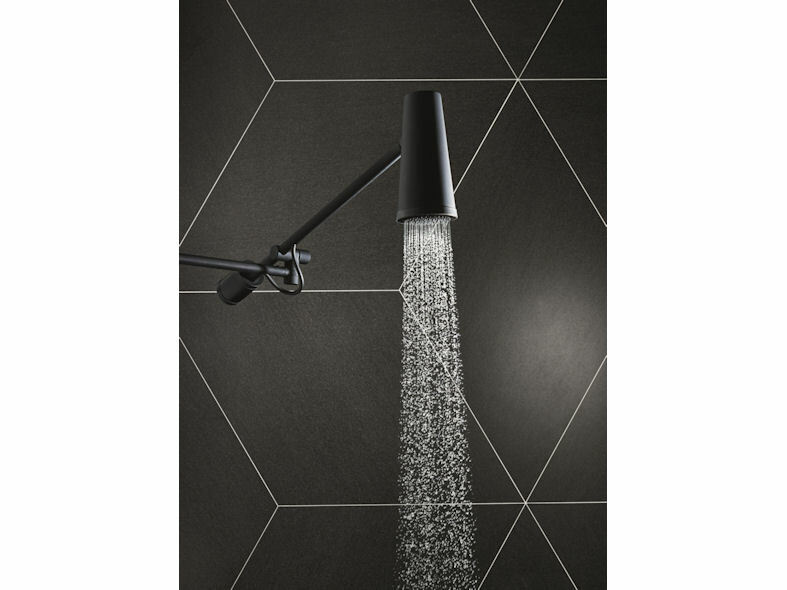 Simple and intuitive to use, Closer will let the water flow freely all over the body, massaging gently or firmly, to revitalise and refresh both body and mind.